More than 30 DNP students from all areas of study were in Columbia March 9- 13. 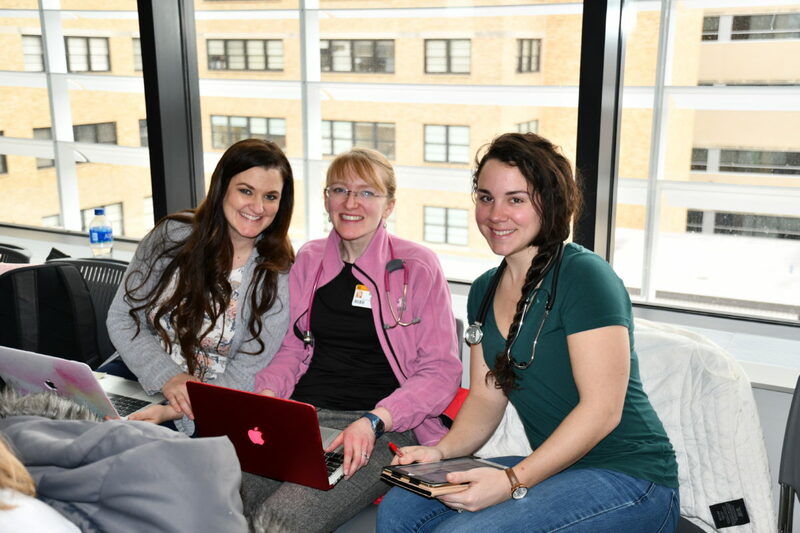 Students spent the first two and a half days on campus practicing physical assessment skills and clinical skills such as biopsy, nerve block, foreign body removal, motivational interviewing, and assessment of confusion and substance use. Experts spoke to students on diabetes management, care of the eye, and Second Victim. 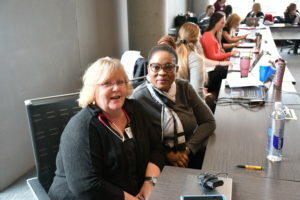 For the second half of the week, students attended the Advanced Practice Assessment and Skills Workshop providing an opportunity to network with Nurse Practitioners from around the state including some of our alumni. 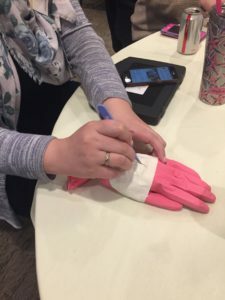 Participants had an opportunity to learn Basic and Advanced Suturing skills, biopsy, incision and drainage, and nerve block. 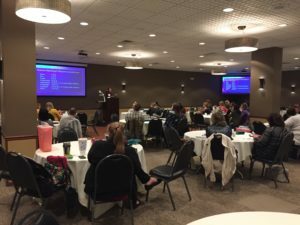 Expert speakers presented on a variety of topics related to pediatric, mental health, aging, and emerging topics on medical marijuana, LGBTQ and self-care.